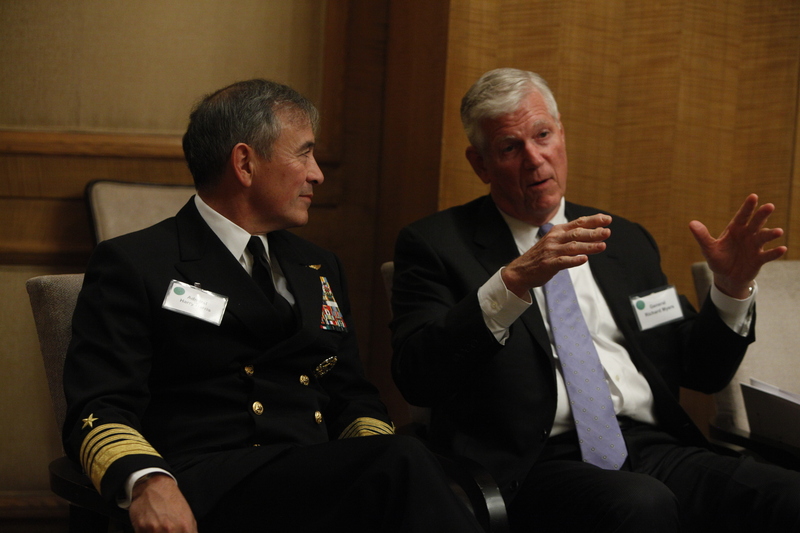 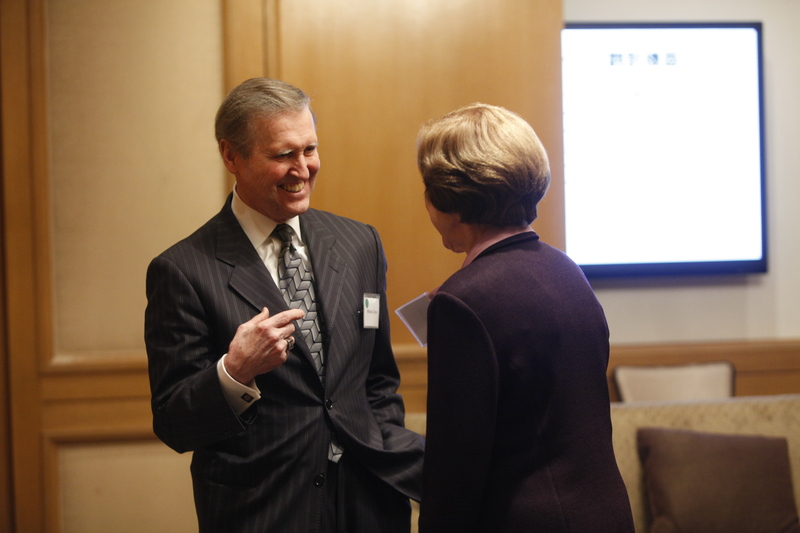 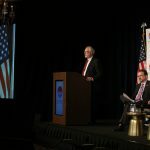 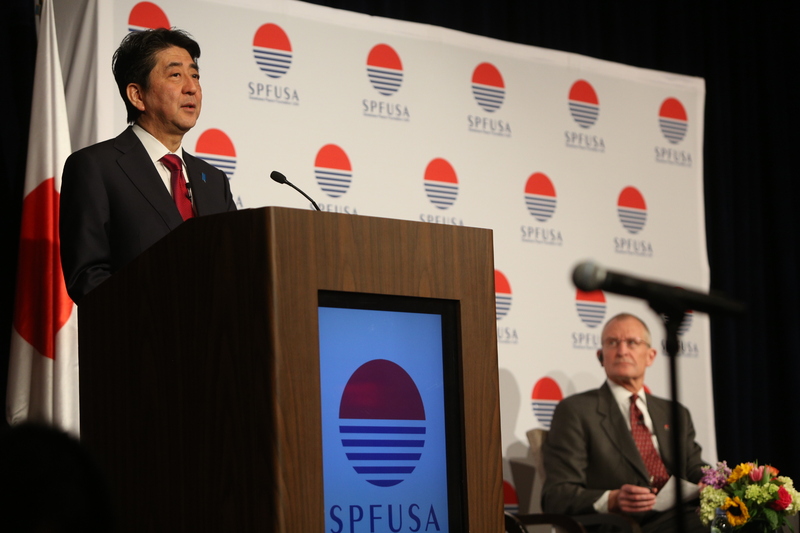 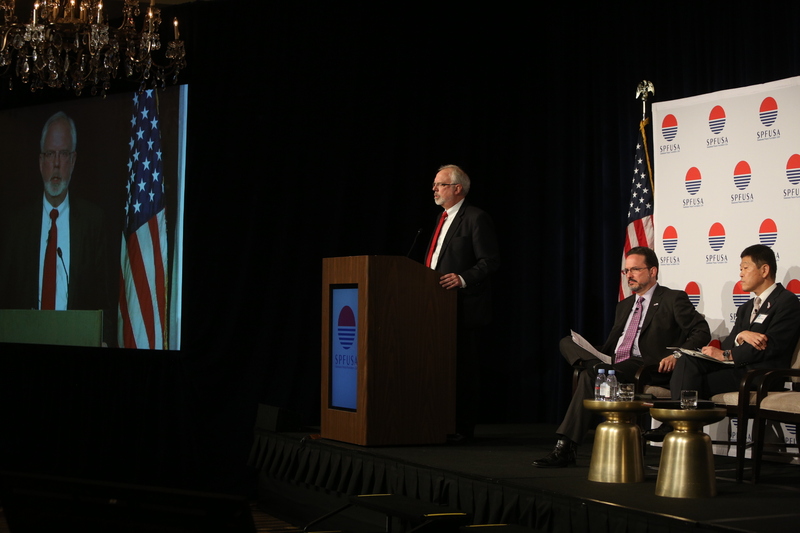 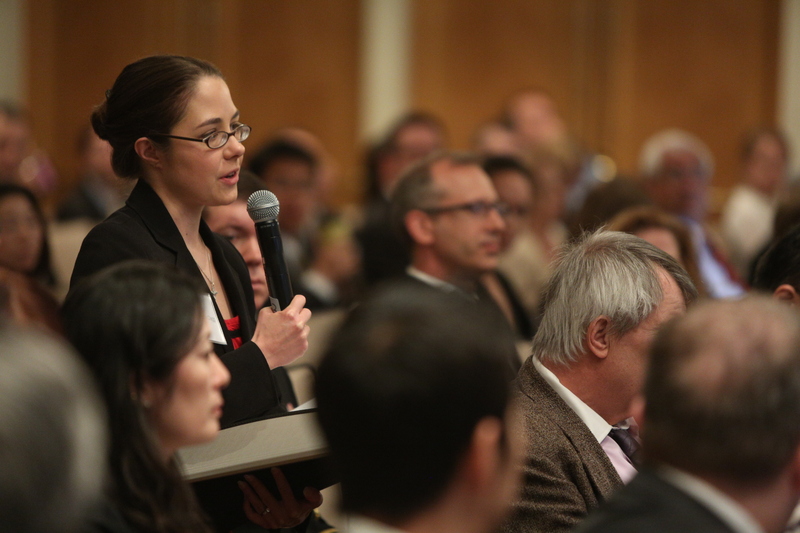 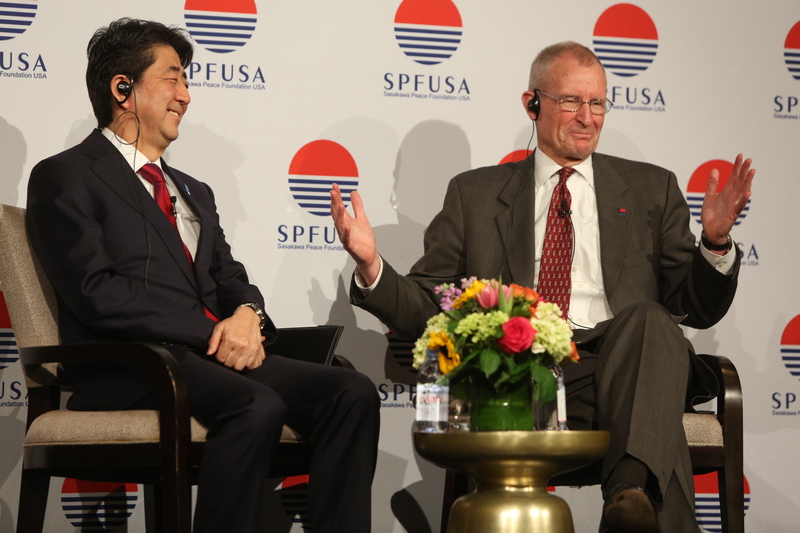 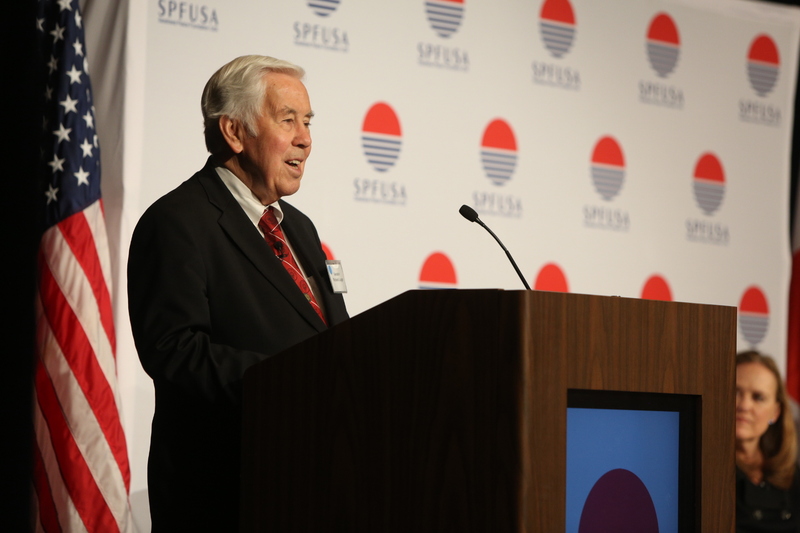 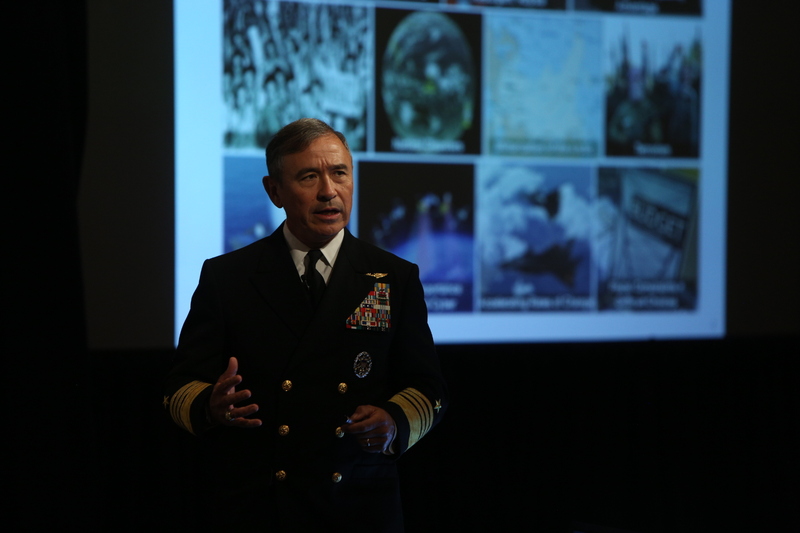 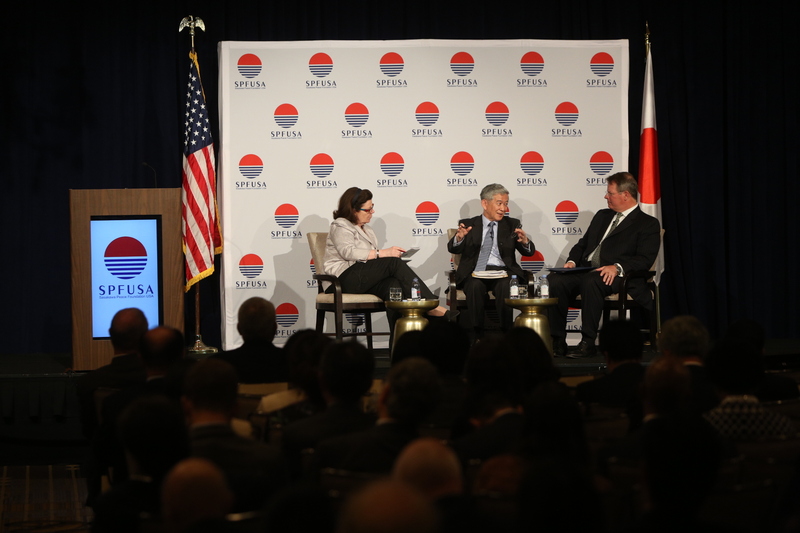 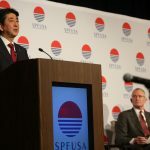 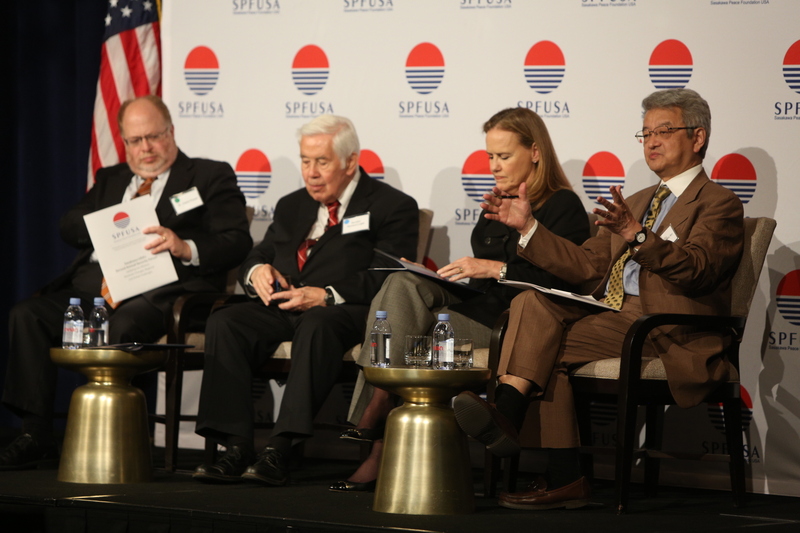 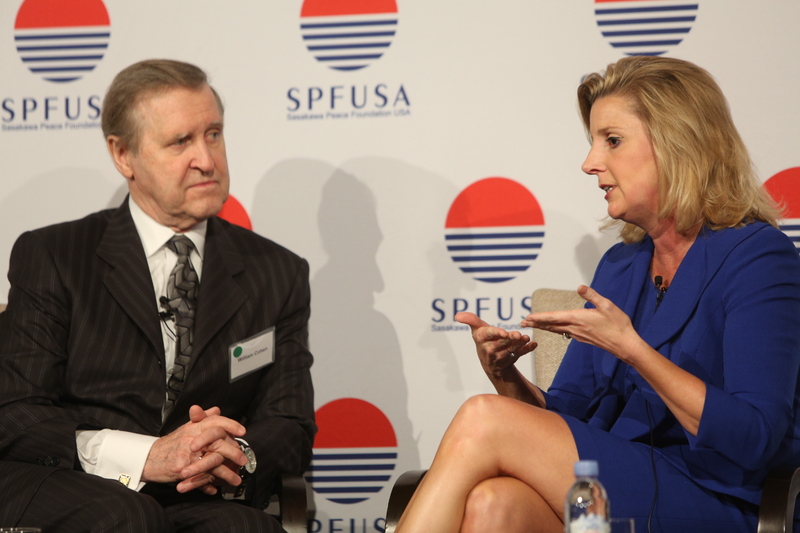 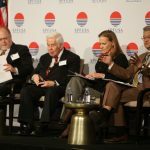 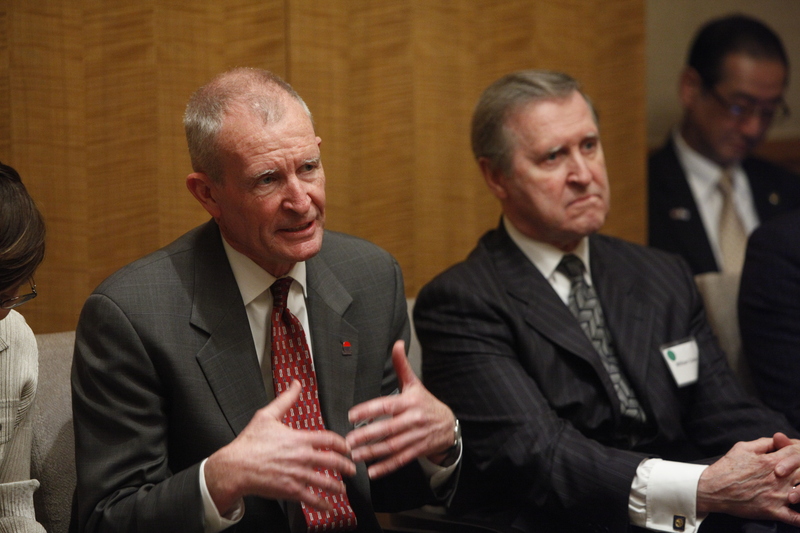 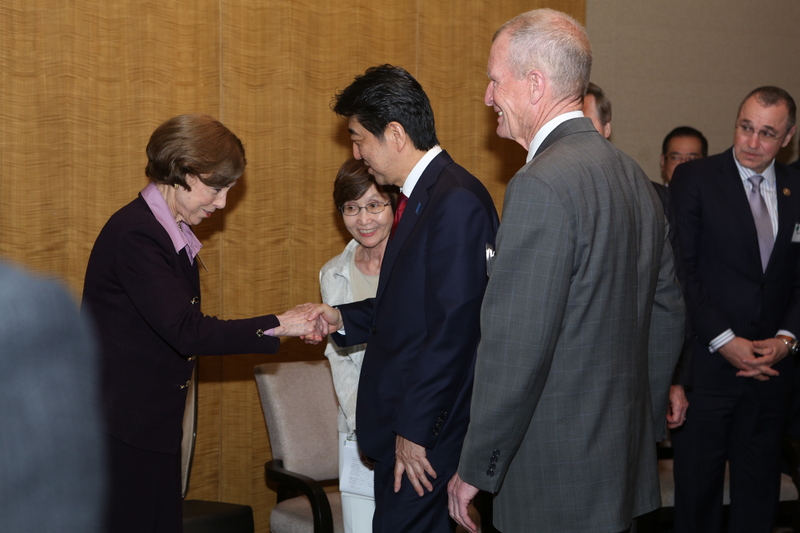 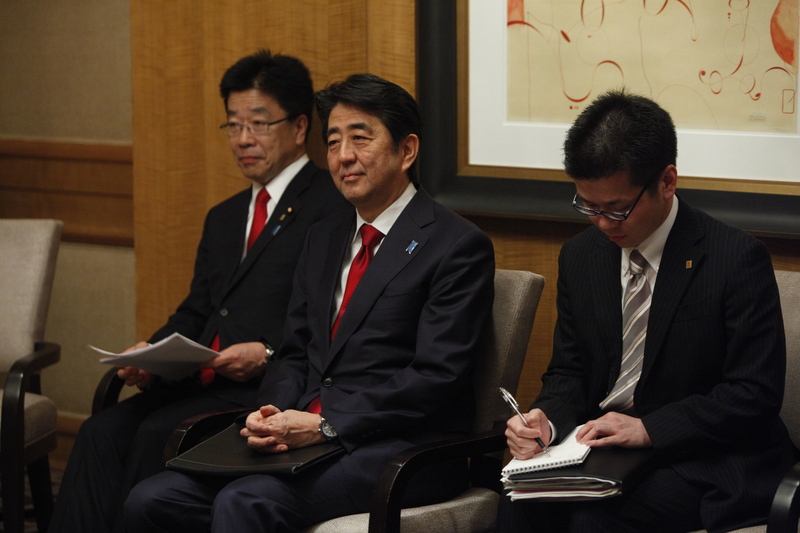 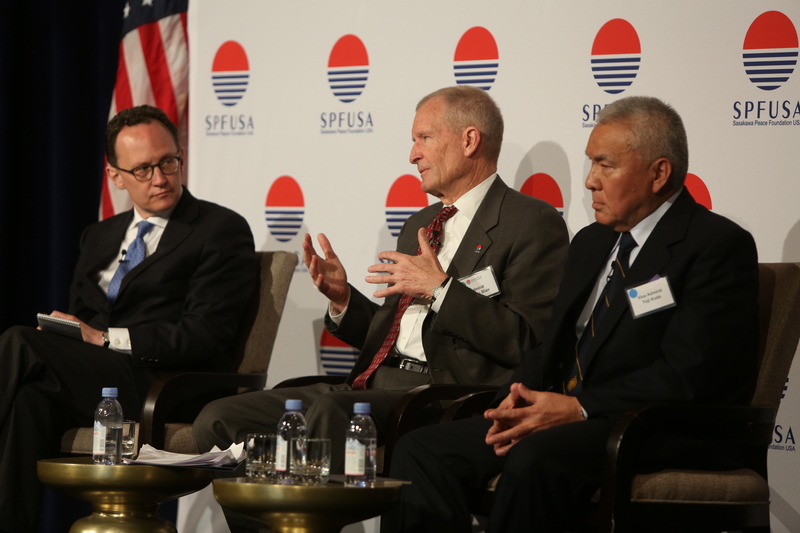 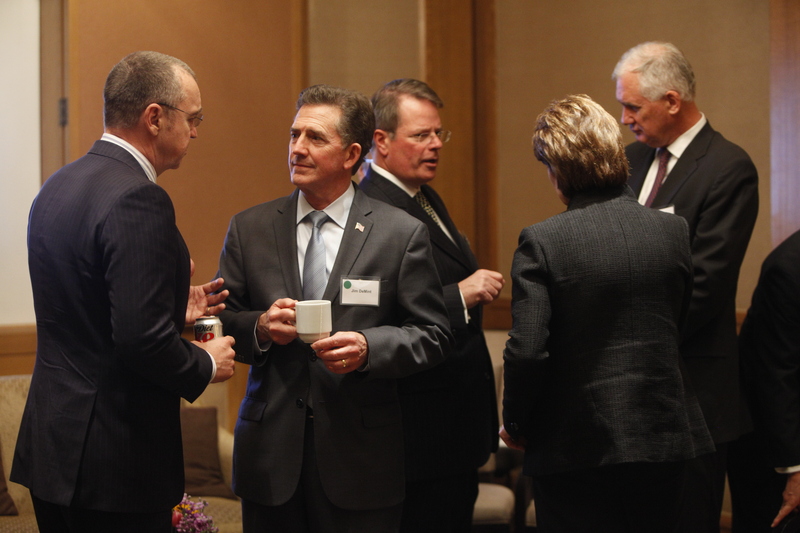 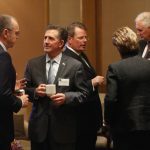 On April 29, 2015, Sasakawa USA held the Second Annual Security Forum at the Four Seasons Hotel in Washington, DC. 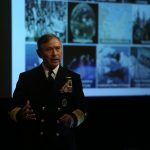 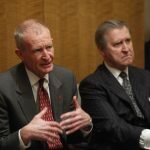 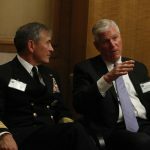 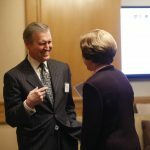 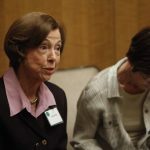 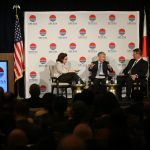 The event welcomed more than 400 attendees and brought together key security experts and officials from government, business, think tanks, and academia. 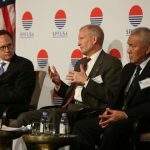 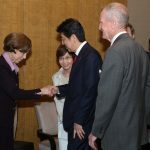 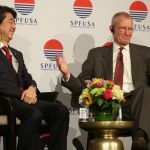 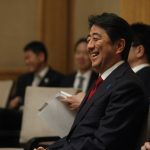 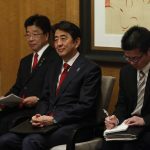 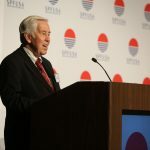 The in-depth discussions were centered around recent developments and new challenges regarding the U.S.-Japan alliance as well as strategies to enhance it for the future. 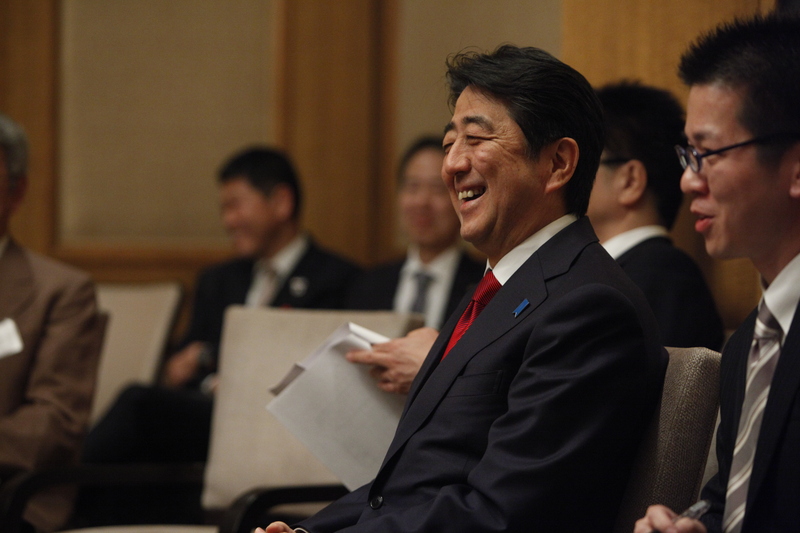 For a full agenda, click here. 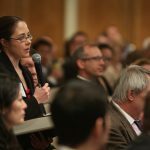 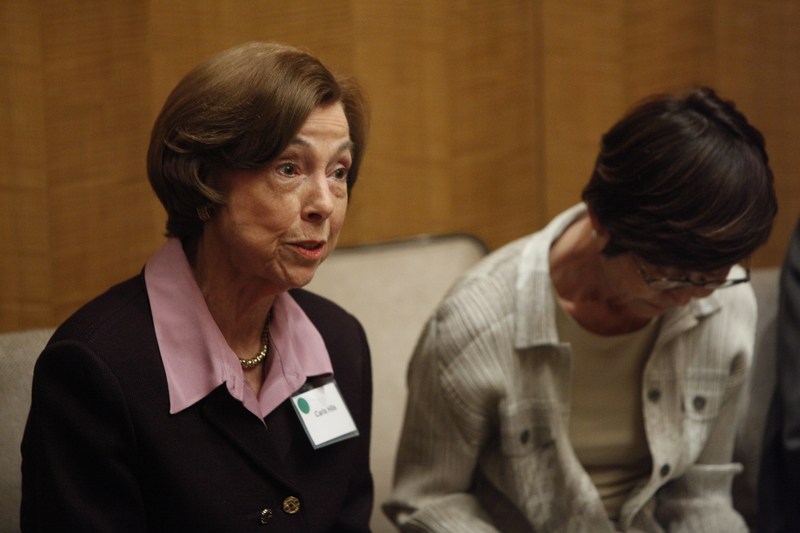 For speakers’ biographies, click here.